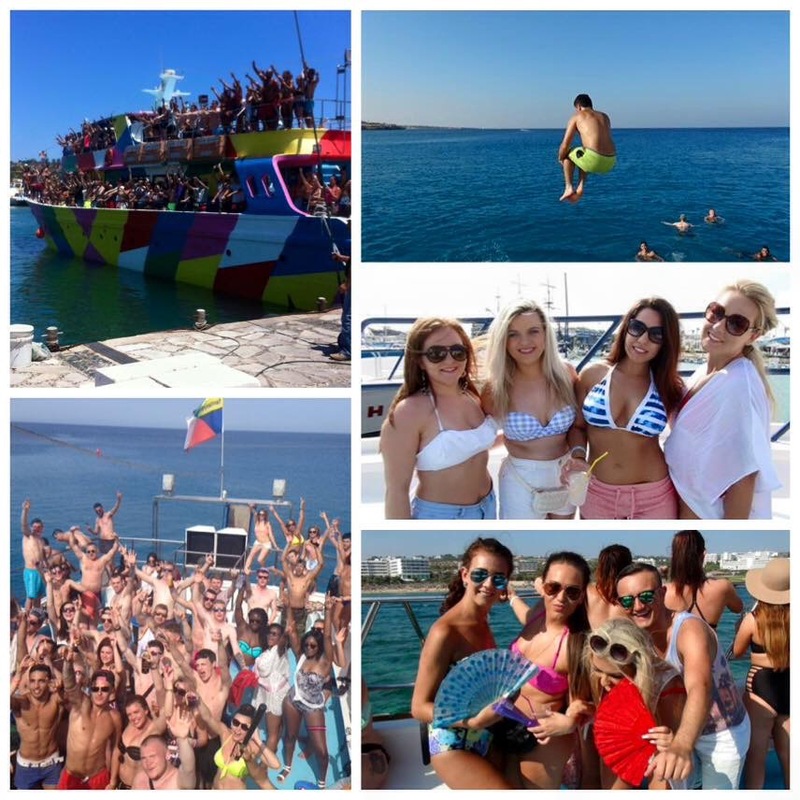 Join our multi- National â€œlike minded individualsâ€ looking for a great time! 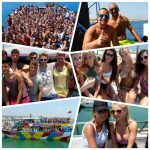 Our cruises will depart from Ayia Napaâ€™s Harbour with the Sunshine Cruise Departing at 12 Midday and the Sunset Cruise Departing at 4pm to cruise the beautiful coastline. 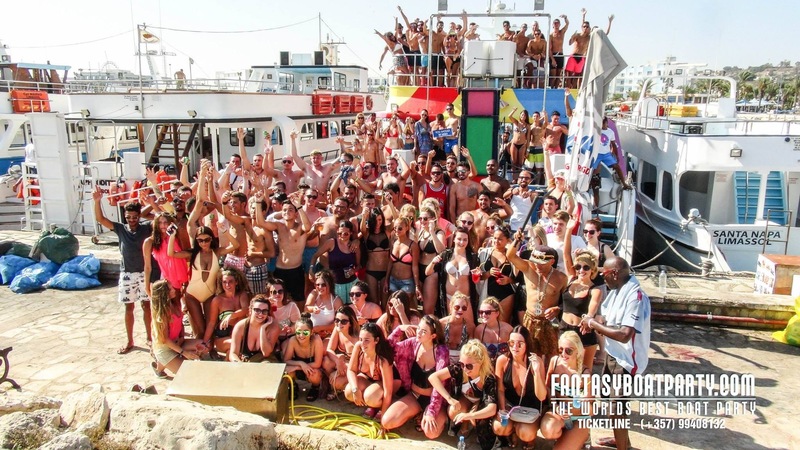 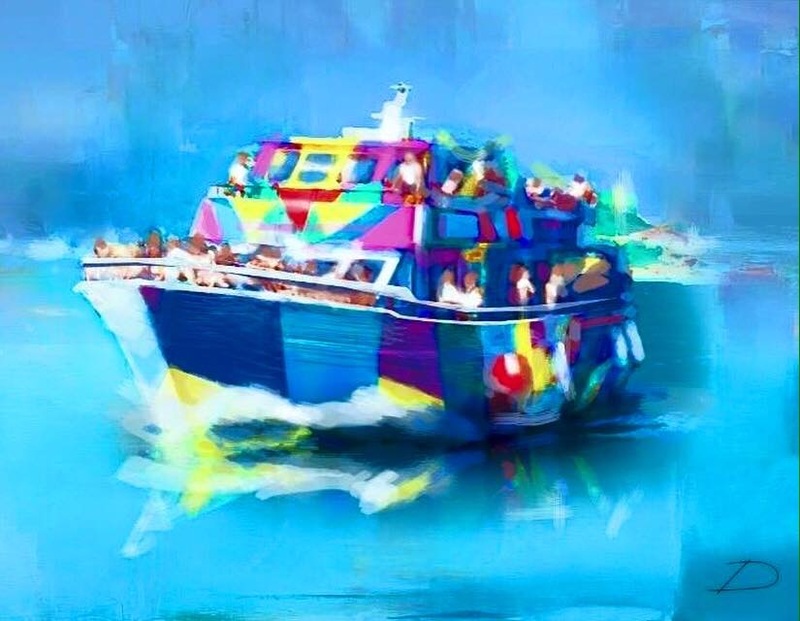 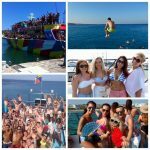 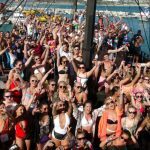 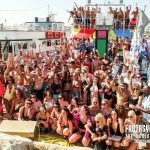 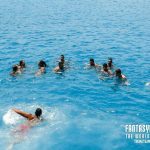 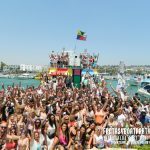 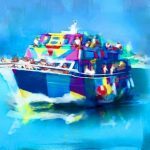 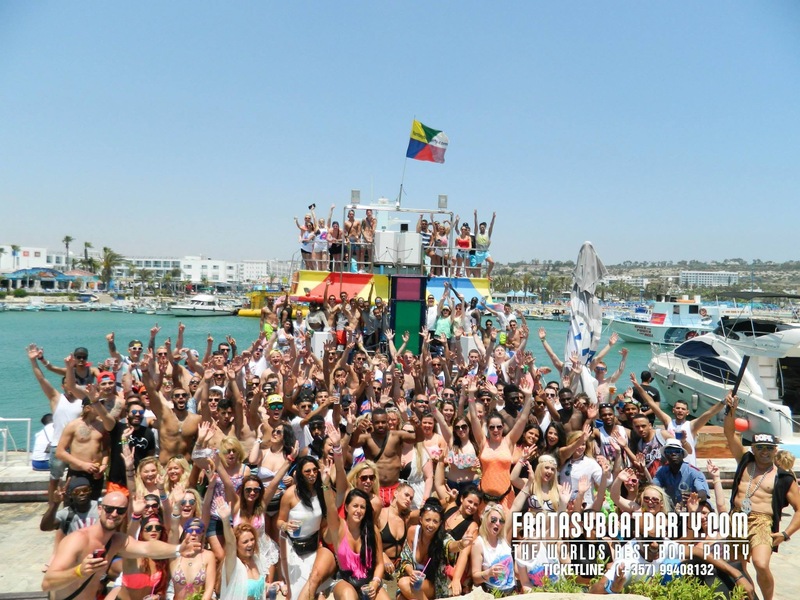 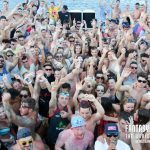 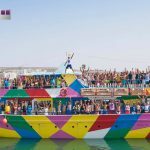 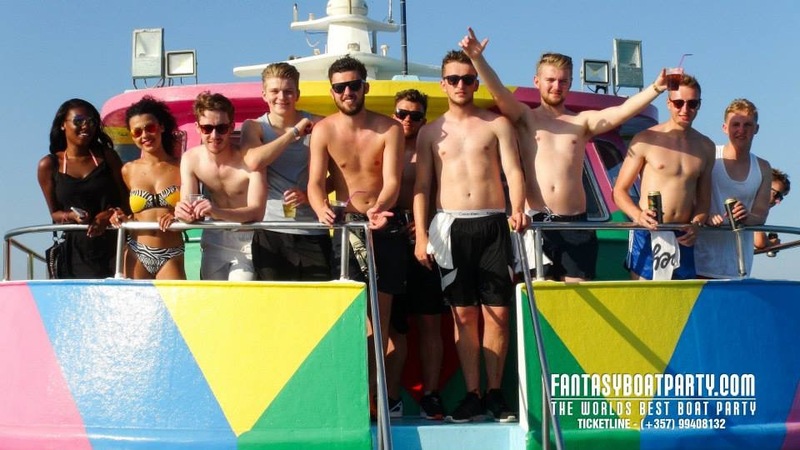 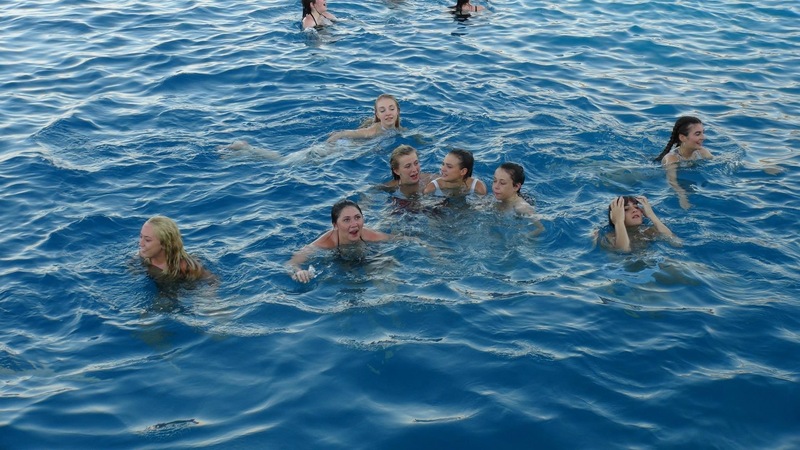 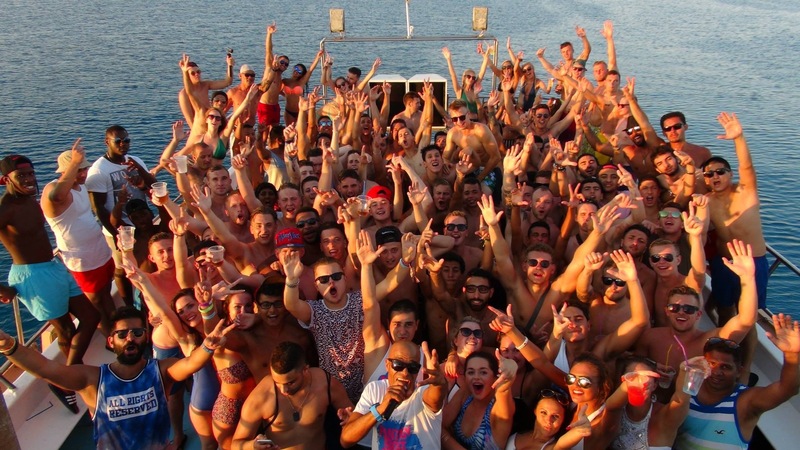 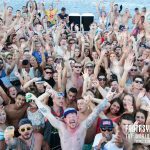 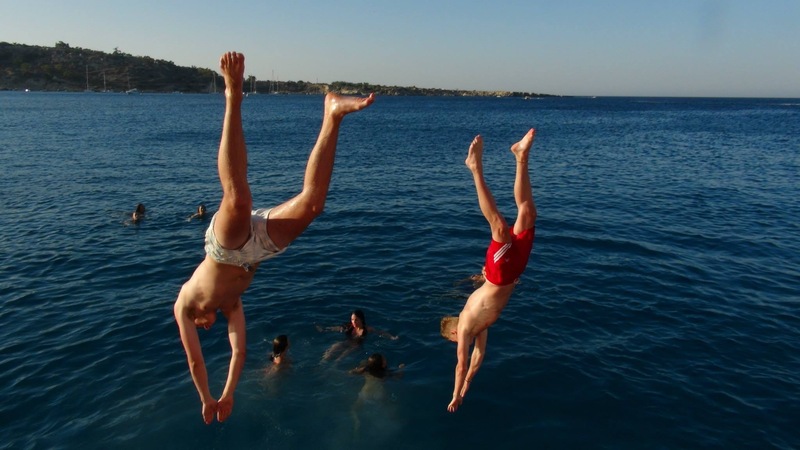 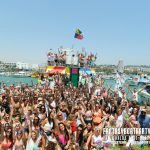 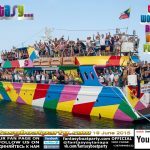 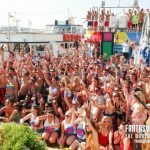 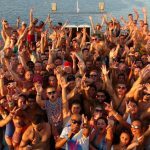 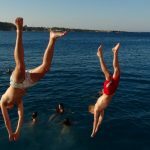 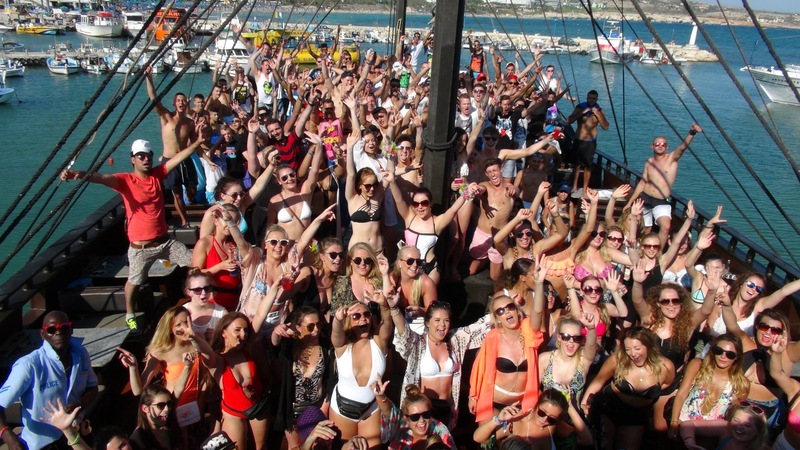 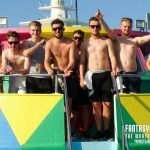 This 5-hour cruise will be the most exciting 5 hours you might get to spend in Ayia Napa, leaving you never wanting to step foot on dry land again, Dancing to the biggest tunes in the sunshine, looking out at sea and the beautiful coastline of Ayia Napa. 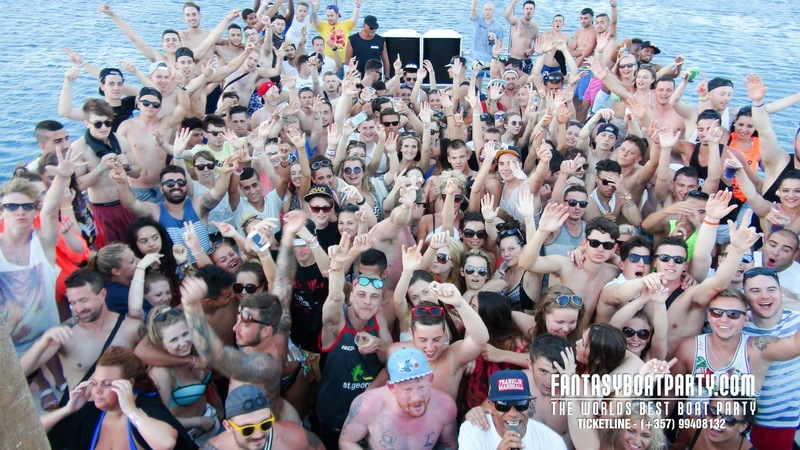 Itâ€™s an environment impossible to recreate anywhere else! 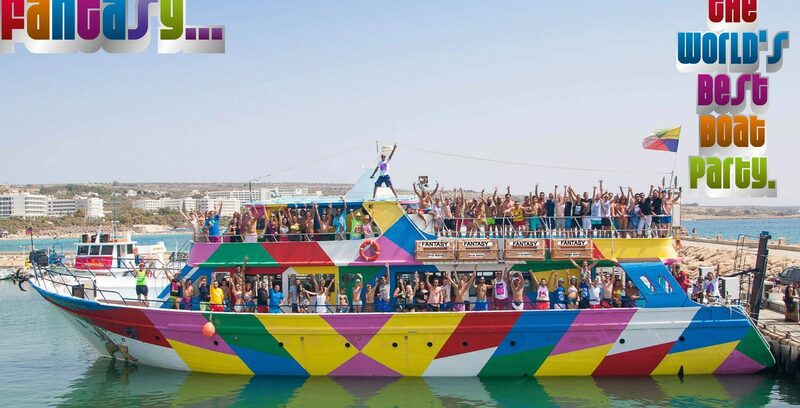 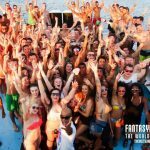 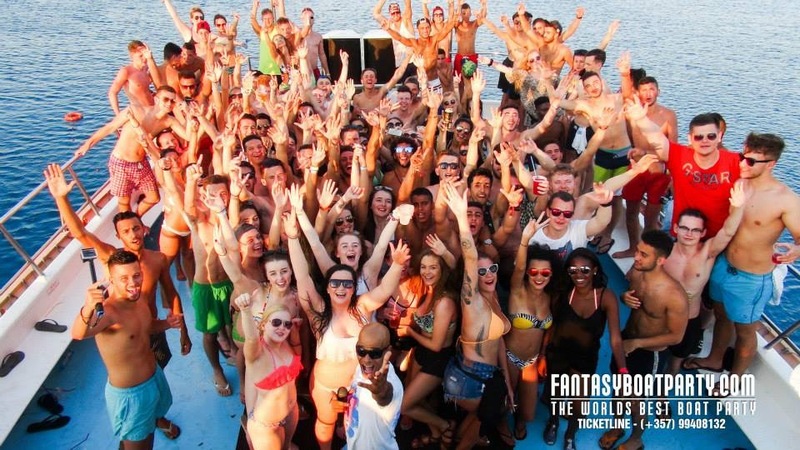 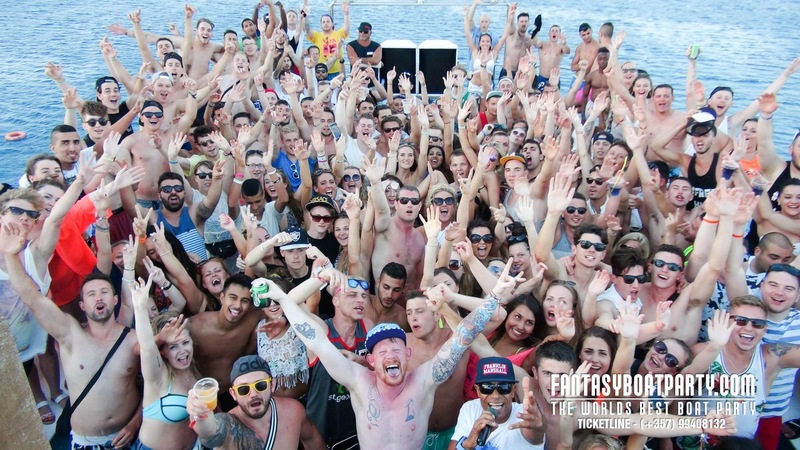 The fantasy Boat Party is a party animal thatâ€™s always ready to go! 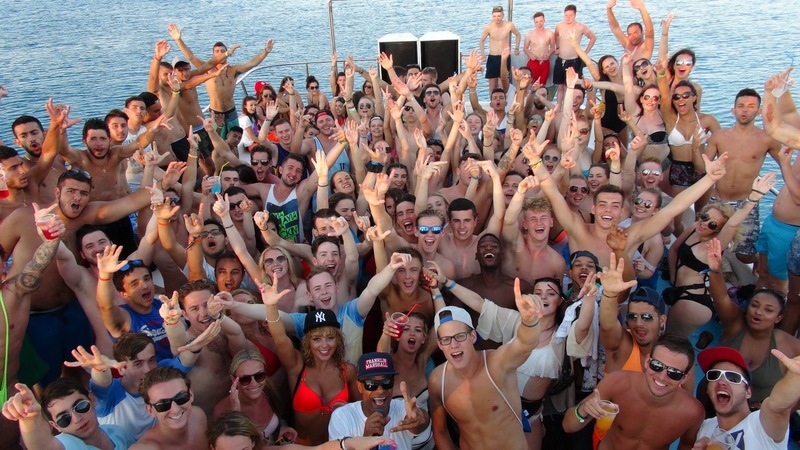 Donâ€™t say youâ€™ve done it all, until you party on the open sea with us.